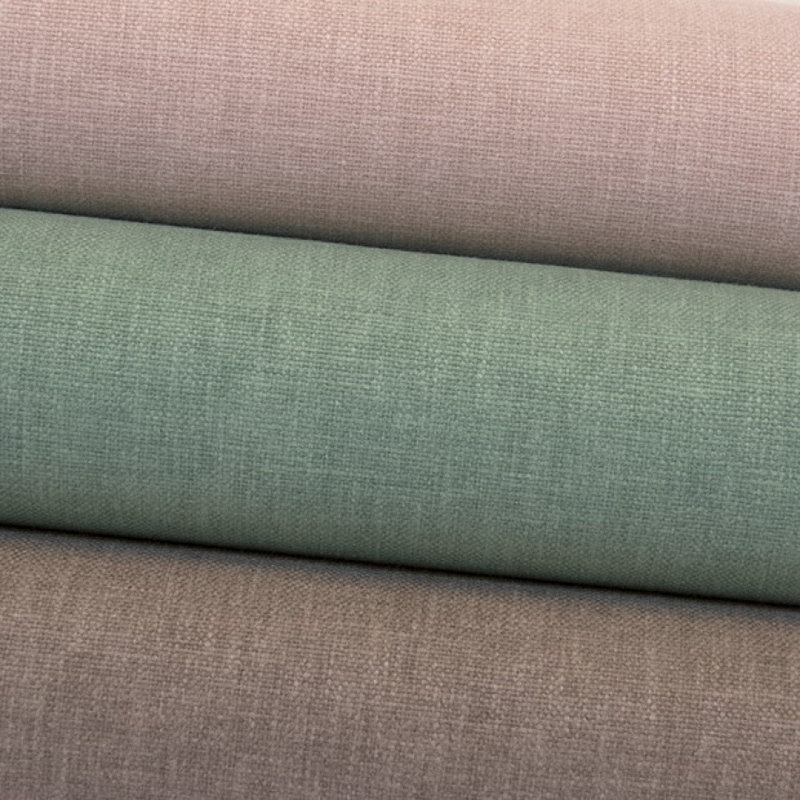 We have a lovely range of washable upholstery fabric with colours to suit all home decors. Give your furniture a soft loose or firm look with a trendy custom made slip cover by JARO. Ring or email JARO for more information.